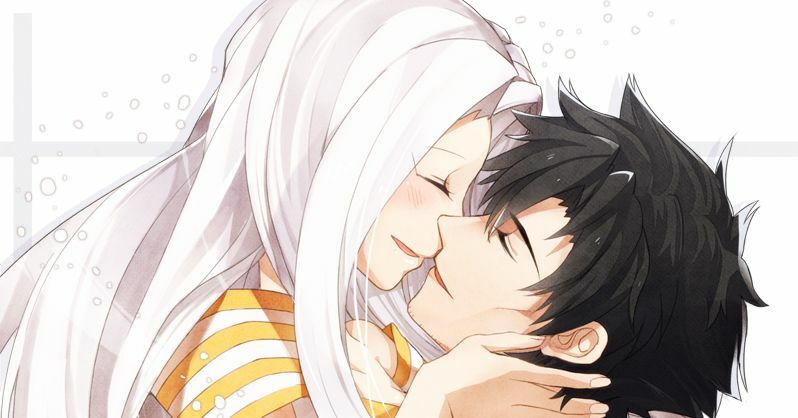 Official married couples in manga, games, and anime have such a strong bond which we might be a little envious of. The memories of their encounter, the events that deepened their bond, the moment affection turned into love... The heartwarming days of these married couples make their relationships admirable. Anyone would want to rewatch the episodes that contain these lovely couples! Today we are featuring illustrations of official married couples. Please enjoy!